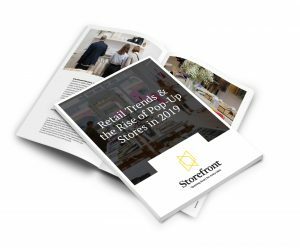 Luxury brands have everything to gain by betting on pop-up stores: they gain more flexibility, offer their customers a unique experience and capitalize on this buzzy concept. 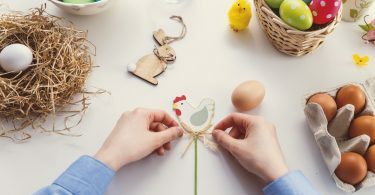 Thanks to many luxury brands – Hermes, Alexander Wang, Louis Vuitton, Chanel and Cartier – tons of innovating pop-up concepts have emerged over the years. 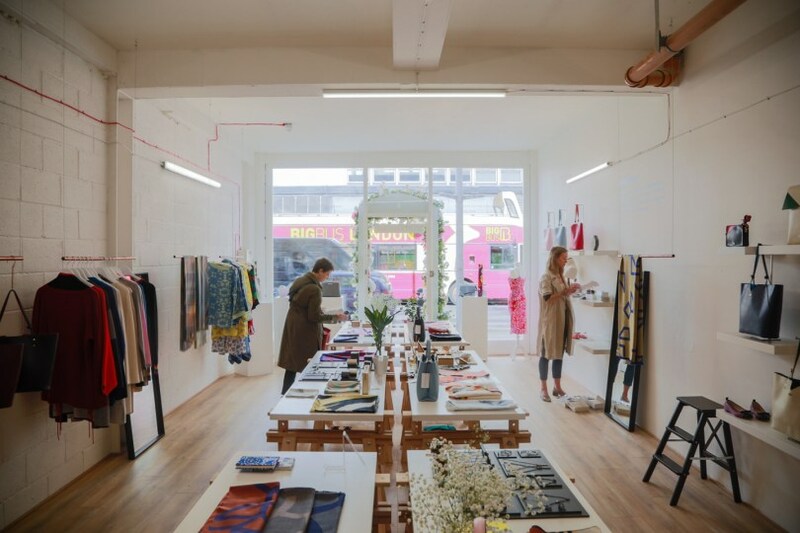 Here’s our roundup of the most inspiring pop-up concepts from luxury brands. The iconic silk squares that have become a staple to the Hermes brand turned 80 in this chic and playful atmosphere! Hermès invented the Hermèsmatic, a pop-up space filled with the brand’s colors where customers can get their squares dyed, free of charge and within 48 hours. Strasbourg, Munich, Kyoto, Amsterdam, Geneva and Bordeaux, Paris, New York, Los Angeles, Washington DC … the Hermesmatic created buzz around the world. 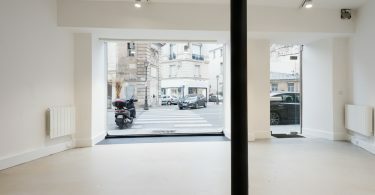 Discover the Hermèsmatic opened in Bordeaux thanks to a space found on Storefront! Alexander Wang x Adidas Originals: a branded truck for a new collaboration. 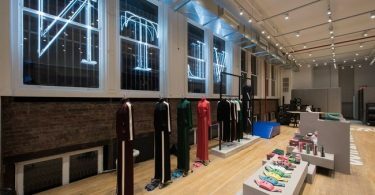 From New York to London to Tokyo, the long-awaited Alexander Wang x Adidas Originals collaboration got off to a flying start! And for good reason, the American luxury brand used an innovative pop-up concept: a pop-up truck. Fans followed the pop-up mobile store on the Adidas Originals Snapchat account and inside was the exclusive capsule collection. When two of the most beloved logos of fashion team up, we could only anticipate an exceptional launch. 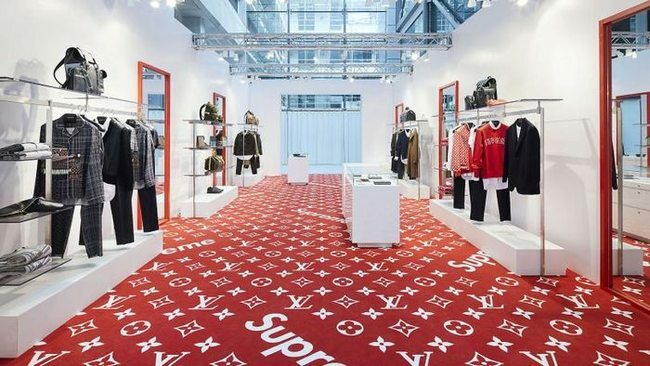 Louis Vuitton and Supreme launched a series of “intimate” pop-up stores in their two main cities, in Paris and New York, and quickly sold out the capsule collection. 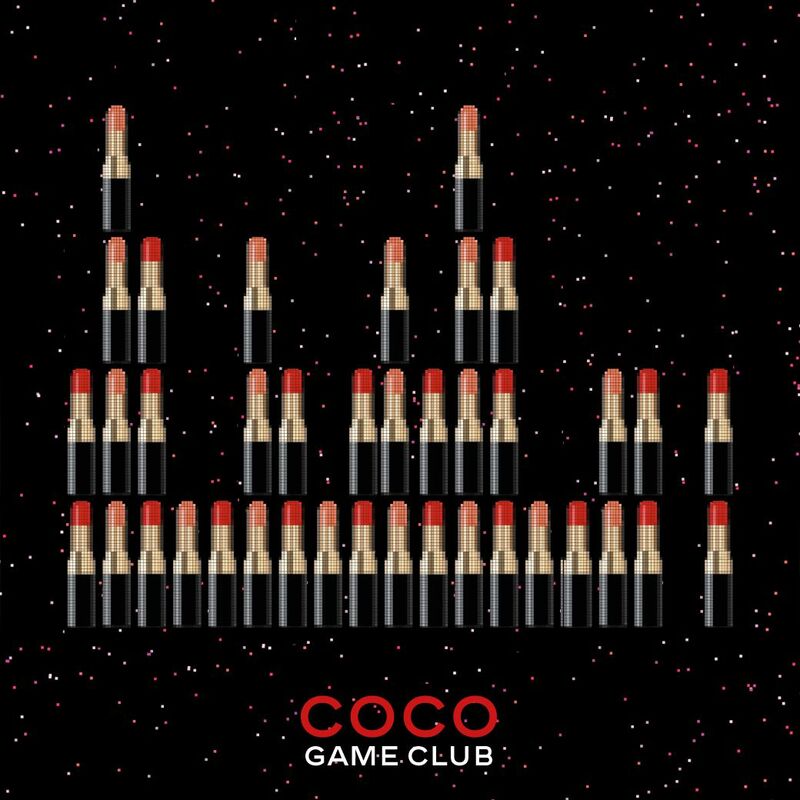 It was on the rooftop of Galeries Lafayette in Paris, in the middle of summer, that Chanel launched its “Coco Game Club” for a short week. 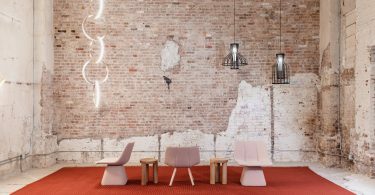 This exclusive arcade-like space dedicated to beauty, presented its new collection “Red Coco”. 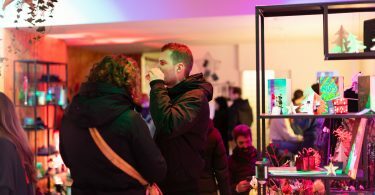 On the program: virtual games around lip products, beauty, but also an electric atmosphere with DJs and influencers. In the heart of Hong Kong’s vibrant Causeway Bay, Swiss high-end watch brand IWC Schaffhausen celebrated its 150-year history with a huge pop-up two-storey shop. 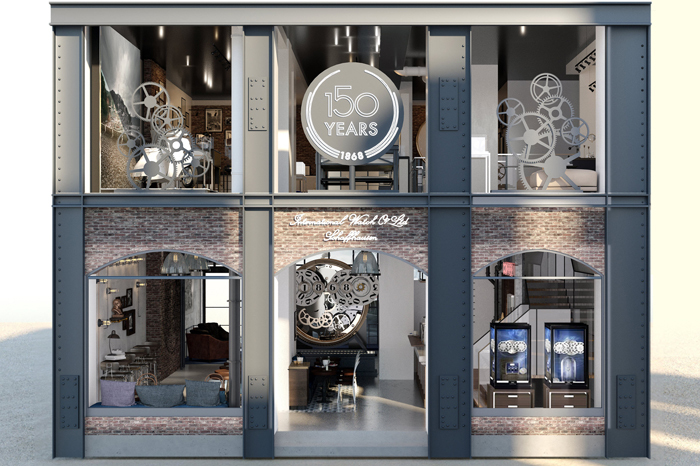 Interactive zones, with a vintage and industrial feel, the store was divided into several areas tracing the historical evolution of the brand, while using several models of the watches. IWC took advantage of this space to invite the press, influencers and of course, loyal fans and collectors. 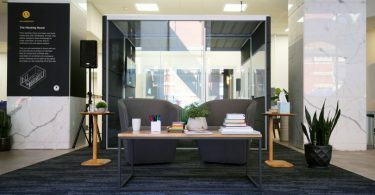 Launch your pop-up store today!